Traditional Italian Coffee Roaster and Italian Coffee Culture. Since 1934. 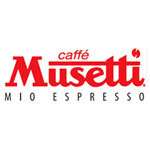 That means Musetti has been operating for more than eighty years in the coffee world, in 60 countries on the five continents. Their history is a fusion of passion, hard work and successes where people and coffee have always been the only undisputed protagonists. 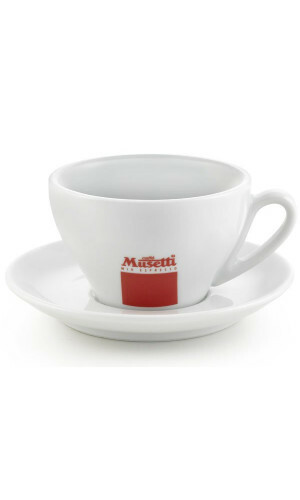 The commitment to provide the consumers with a unique and high quality products combined with love for art and a curious and attentive glance to the world events make Musetti tableware a great addition for your coffee experience.